What could be better than attending a concert under the stars at Red Rocks Amphitheatre? Attending a concert after having a creek-side dinner in adjacent Golden, Colorado. Colorado’s first capital city is located only a 15 minute drive from Red Rocks, making it the perfect stop before or after a concert. The compact historic town is centered around beautiful Clear Creek, which flows right through the middle of Golden. The fast moving stream is popular with kayakers and tubers and is lined with restaurants, picnic benches, and bike trails. Golden is the beer brewing capital of the world. Coors Brewery, which sits majestically beneath the rocky buttes of South Table Mountain, is the largest single brewing site on the planet. But Golden has three other craft breweries and a distillery all within easy walking distance, and two other breweries nearby. For dining, if you desire a community-focused restaurant dedicated to seasonal fresh local produce, organic meats and sustainable fish, try Abejas restaurant, recently selected as one of the top dining experiences in metro Denver. Woody’s Wood-fired Pizza is a local legend with one of the best Western views in town. The New Mexico adobe style architecture of the Table Mountain Grill & Cantina brings all the flavors of the Southwest to life, while great pub fare and Old West history can be found at the Old Capitol Grill, located in the building that served as Colorado’s first state capitol. Speaking of atmosphere, nothing tops the Sherpa House Restaurant & Cultural Center, serving Himalayan fare in a house dotted with artifacts and done up to resemble a traditional home in Nepal. More international fare can be found at the creek-side Grappa Mediterranean Bistro & Café, serving delicious French and Italian dishes in an intimate setting, or in the marvelous Old World-looking Briarwood Inn Restaurant, which resembles a German lodge set in pine trees and offering opulent Continental dishes. Or just grab a buffalo or elk sandwich at D’Deli (consistently ranked as the No. 1 sandwich shop on the Front Range) and head to a picnic table along the creek. 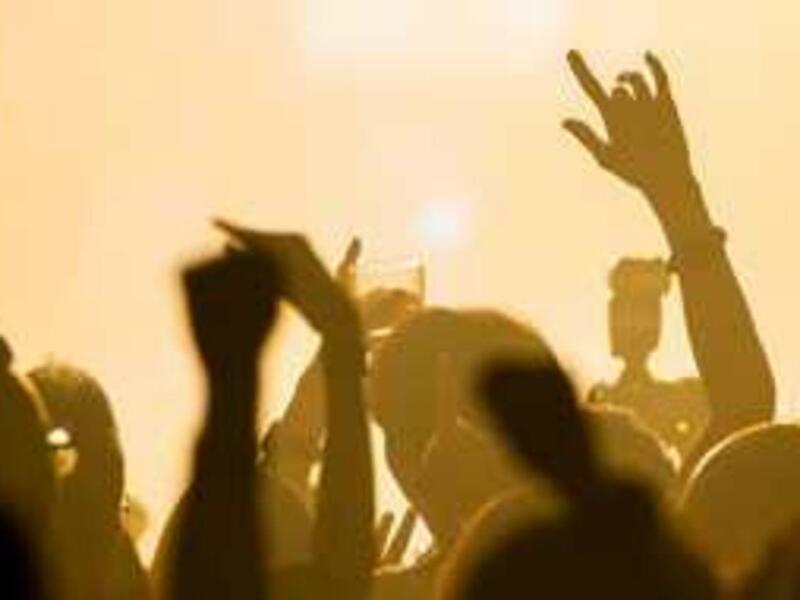 After the concert, grab a cold craft beer at Mountain Toad Brewery or Barrels & Bottles, continue the night with more music taking in the closing set at the funky Buffalo Rose, or stop for a cocktail at the always eclectic Ace Hi Tavern. Or check out the Golden Moon Speakeasy, a cool cocktail lounge and distillery tasting room, featuring classic and modern craft cocktails, pre-prohibition style punches and long drinks, all made solely with the spirits produced by Golden Moon Distillery.